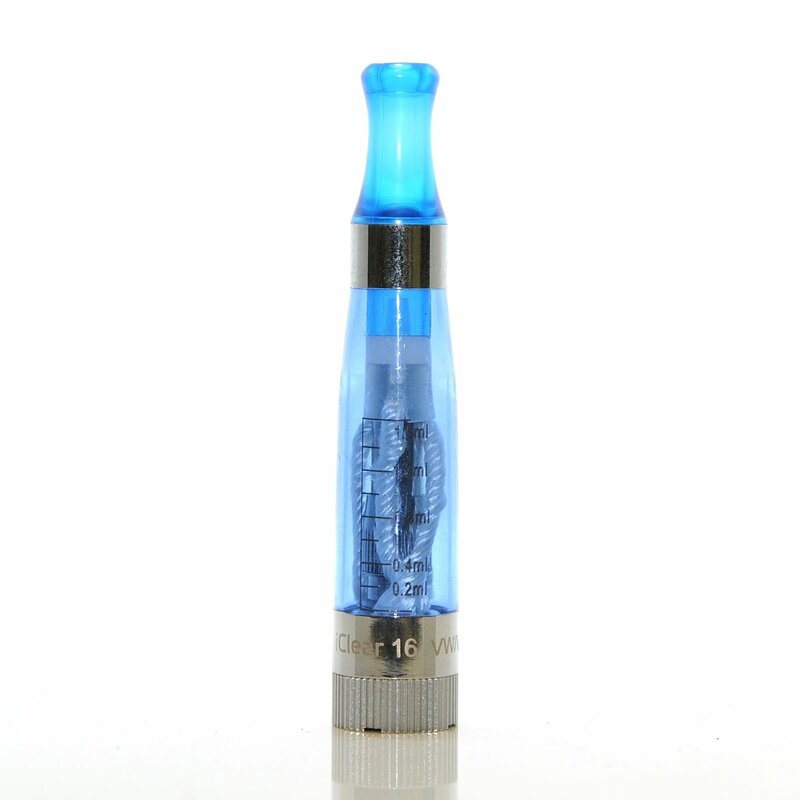 The dual coils & 4 wicks give this clearomizer an ouststanding throat hit and abundant vapor. These clearomizers, outperform other CE4's & CE5's on the market today! These are compatible with eGo type threading as well as most most Innokin devices.